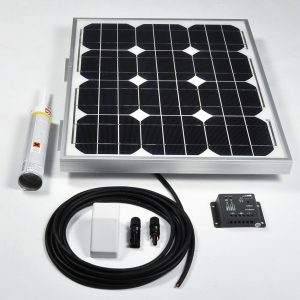 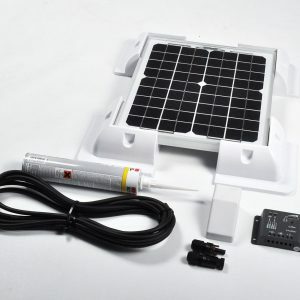 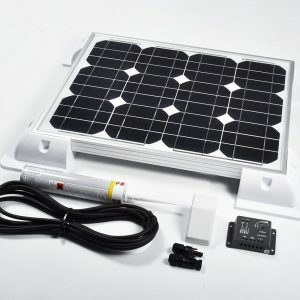 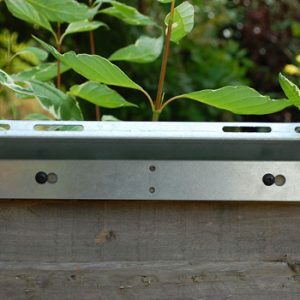 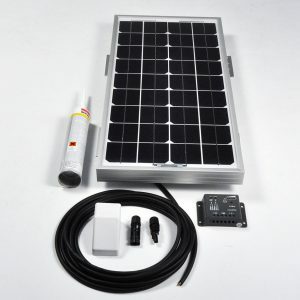 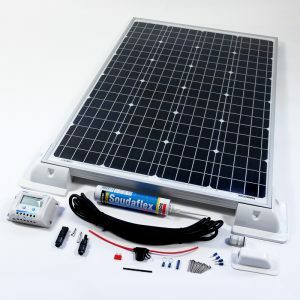 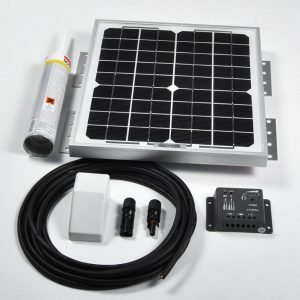 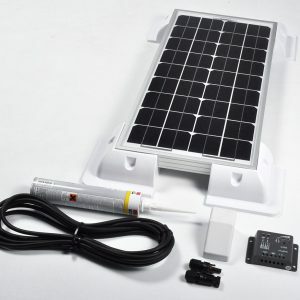 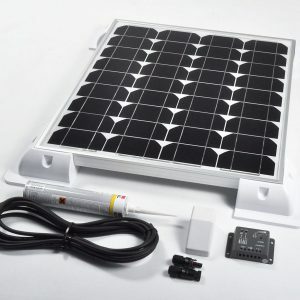 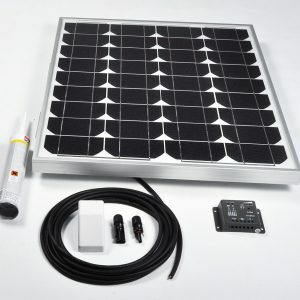 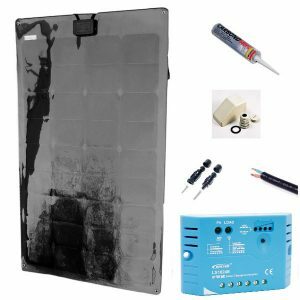 Our solar battery charger kits are specifically designed for all 12v battery charging applications and include all of the necessary items for an easy and comprehensive system installation. 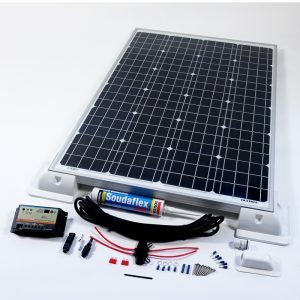 In the motorhome and caravan industry, a solar leisure battery charger is needed to charge the “house” battery or the car battery. 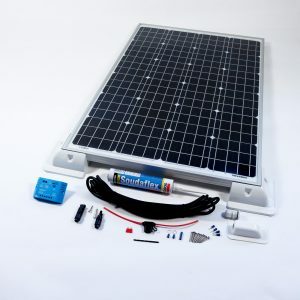 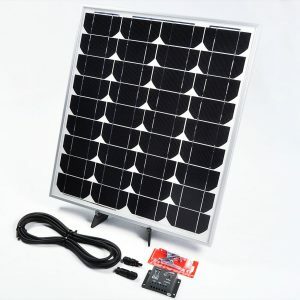 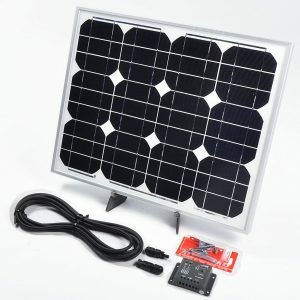 Larger kits make it possible to permanently fit a solar battery charger to the vehicle’s roof, so it becomes a solar leisure battery charger as well as a solar car battery charger, effectively trickle charging both batteries. 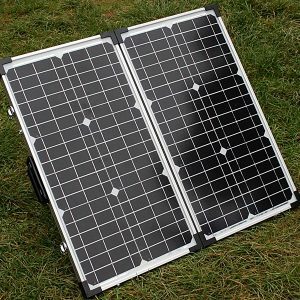 Smaller 12v camping solar chargers are more portable and can be used to charge power banks. 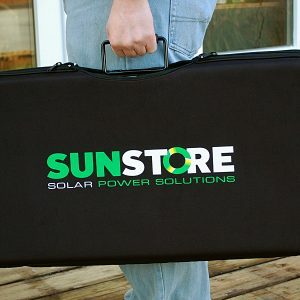 Portable solar chargers come with a built-in regulator to protect the battery system. 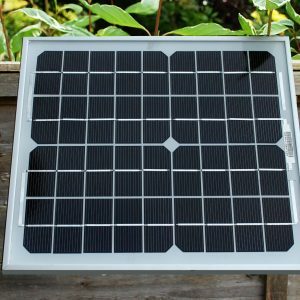 All our chargers are compatible with car batteries, leisure batteries, GEL and AGM types.